Join Rev. 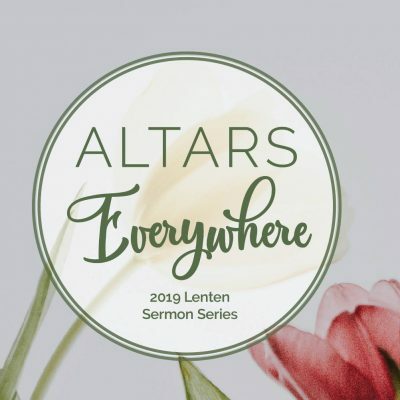 Kally Elliott Tuesday afternoons or Wednesday evenings for a five-week Lenten Study (starting March 12 or March 13). There will be soup, a book study and fellowship. Join Rev. Kally Elliott Tuesday afternoons or Wednesday evenings for a five-week Lenten Study (starting March 12 or March 13). 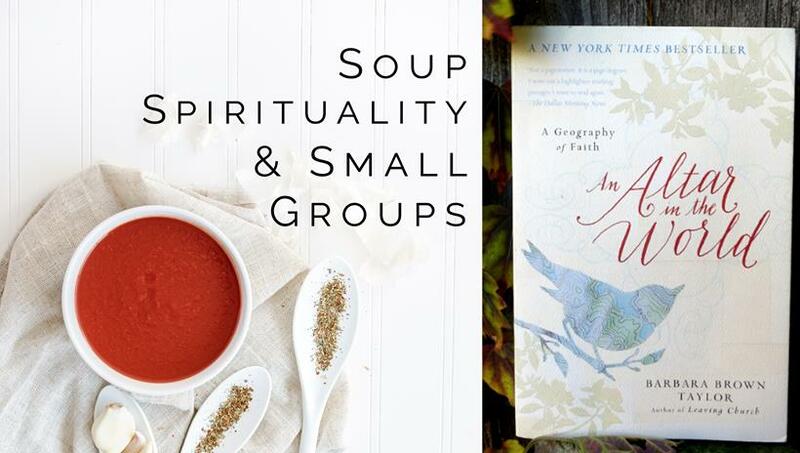 There will be soup, a book study and fellowship. We will be reading “An Altar In the World” by Barbara Brown Taylor. It is $30 for the book and lunch or dinner for five-weeks. If you would like to only purchase the book it is $11. Please RSVP to Sherry in the office at [email protected] You can pickup books in the church office during the week or on Sundays. Please bring exact change if possible or write a check to First Presbyterian. Thank you!